Since leaving her cheating fiancé, sensible Maddie Nelson is back waiting tables in her hometown. 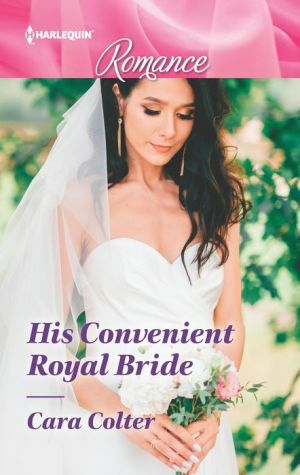 When a gorgeous stranger needs a guide for a few days, she decides to throw caution to the wind, never expecting him to be Prince Edward Alexander of Havenhurst. And he's in need of a convenient wife! Now Maddie must decide if their powerful connection is enough for her to swap her café…for a crown!